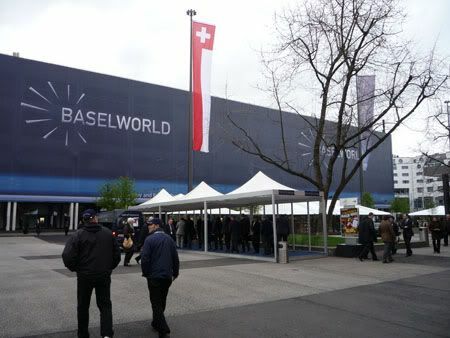 Today, it is the press day for BaselWorld 2010. However, tomorrow the doors are opening for everyone who’d like to attend the biggest watch expo in the world. I will be there, together with Ernie Romers of WatchUseek and Frank of Monochrome. Please keep an eye on my own forum over at WatchUseek, where I will be posting daily blogs, stories, pictures, movies etc of this superb event!